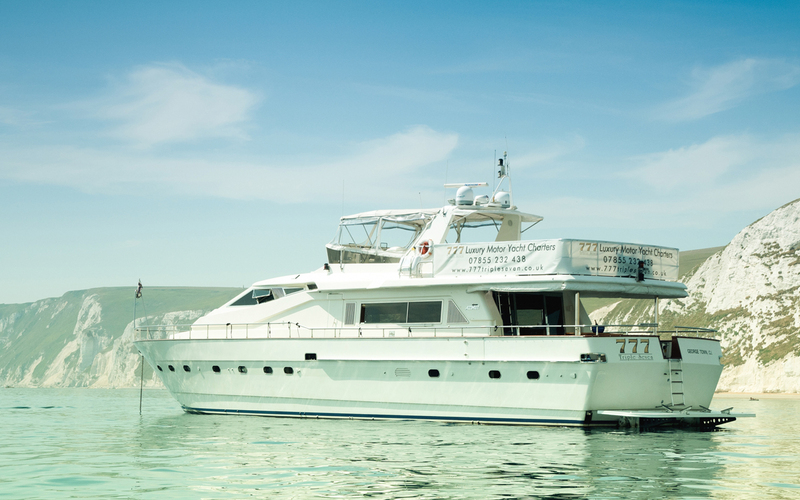 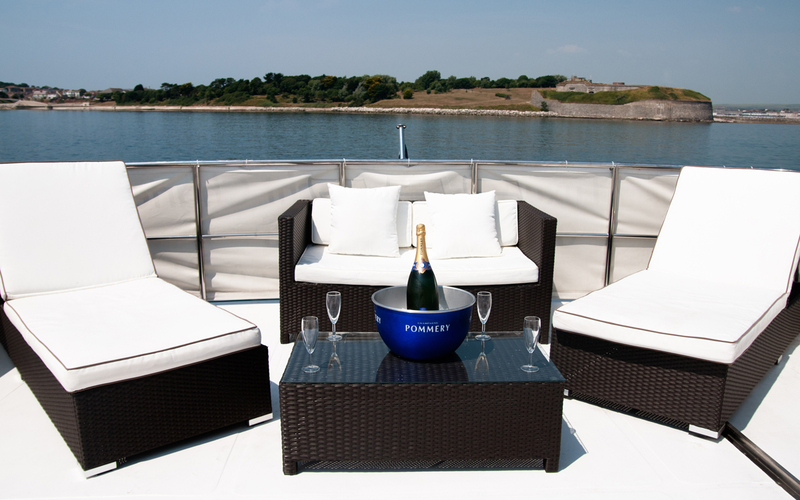 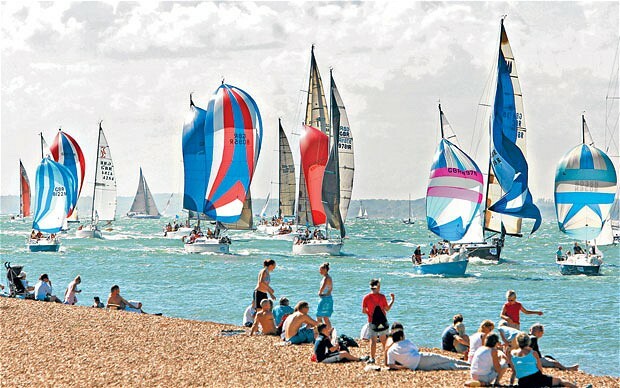 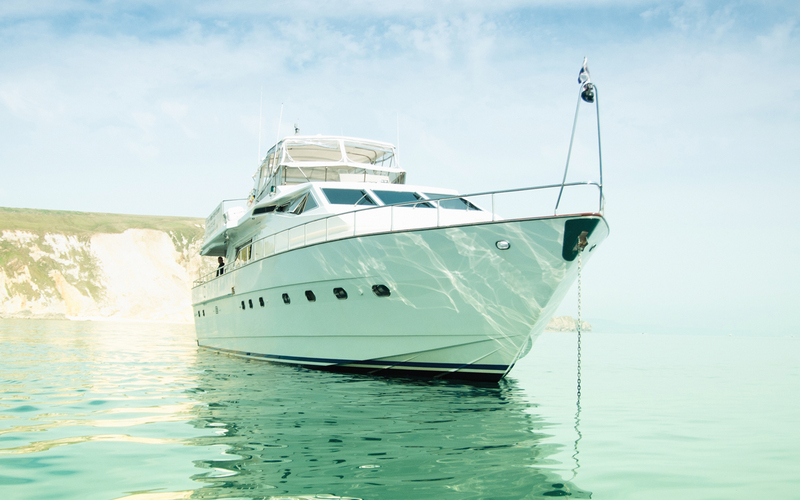 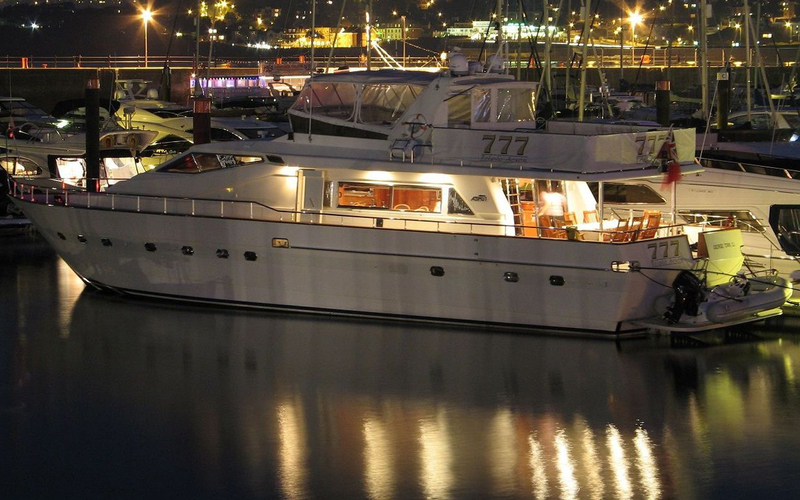 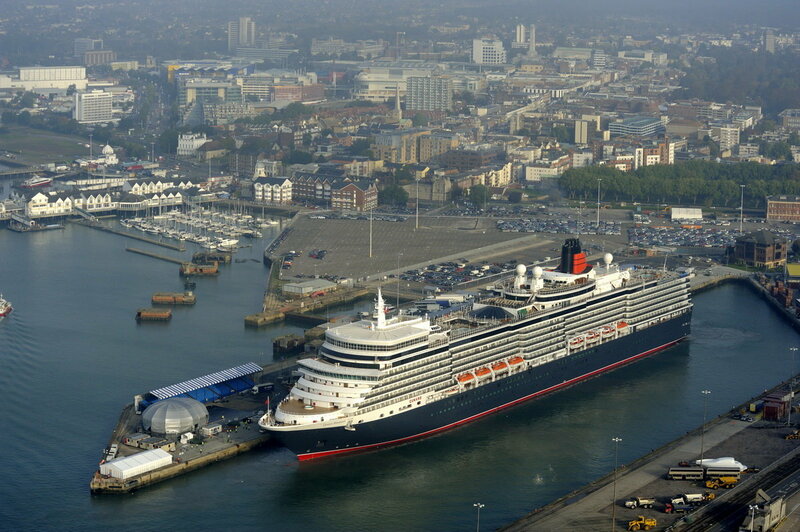 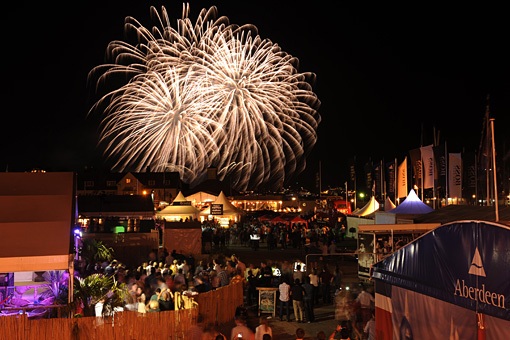 777 is the perfect way to experience Cowes Week and other events in the Solent. 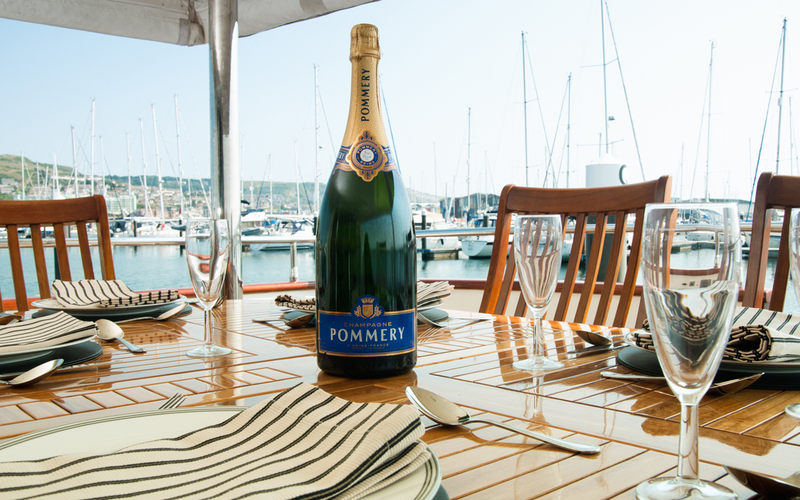 Treat your guests to first class hospitality whilst watching the action. 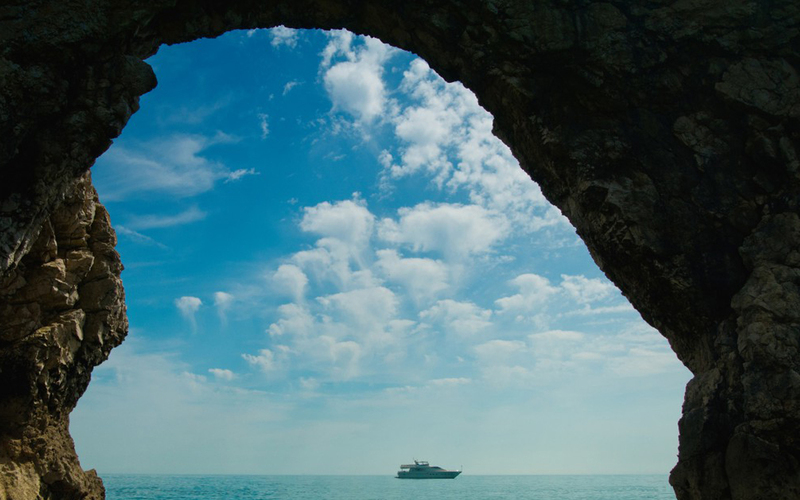 As well as transporting you to major events - enjoy a day explolring the neighbouring coastline or The Isle of Wight with us.